Ivy Hockey Academy Camps. Improve Your Hockey Skills At Camp This Summer! 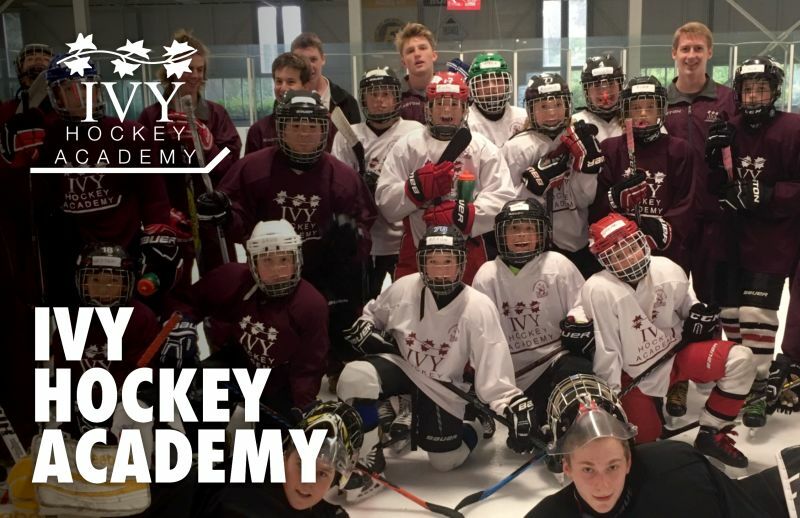 The complete hockey school and summer hockey camp at Ivy Hockey Academy are the perfect environments for players ages 6-16 to develop and refine their skills, learn important life values and enjoy fun activities with friends and coaches. Call 1-844-464-5372 or visit IvyHockey.com to register. Our school has a proven track record over many years of delivering "skills and thrills" and happy kids and parents. 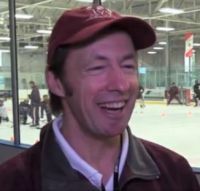 Our staff have a wide wealth of experience both on and off the ice, including: Professional hockey; fitness training and kinesiology; schoolteaching and education; and years of experience in hockey instruction and Summer Day-Camp programs. Our school philosophy emphasizes hockey skill development in an environment that is fun and exciting, and that keeps kids energized and engaged through a balance of on and off ice activities. Our goal is for your child to enjoy our program, improve as a player, and learn valuable lessons they can apply in life. Interested in Ivy Hockey Academy?